Hammock set consisting of: hammock H in color 188 from the collection of KOALA, 2 pillows PZS, and fixing set H2_2. The regular price of such a set is 133,33€. Hammock set consisting of: hammock H in color 217 from the collection of KOALA, 2 pillows PZS, and fixing set H2_2. The regular price of such a set is 133,33€. Hammock set consisting of: hammock H in color 218 from the collection of KOALA, 2 pillows PZS, and fixing set H2_2. The regular price of such a set is 133,33€. Hammock set consisting of: hammock H in color 233 from the collection of KOALA, 2 pillows PZS, and fixing set H2_2. The regular price of such a set is 133,33€. 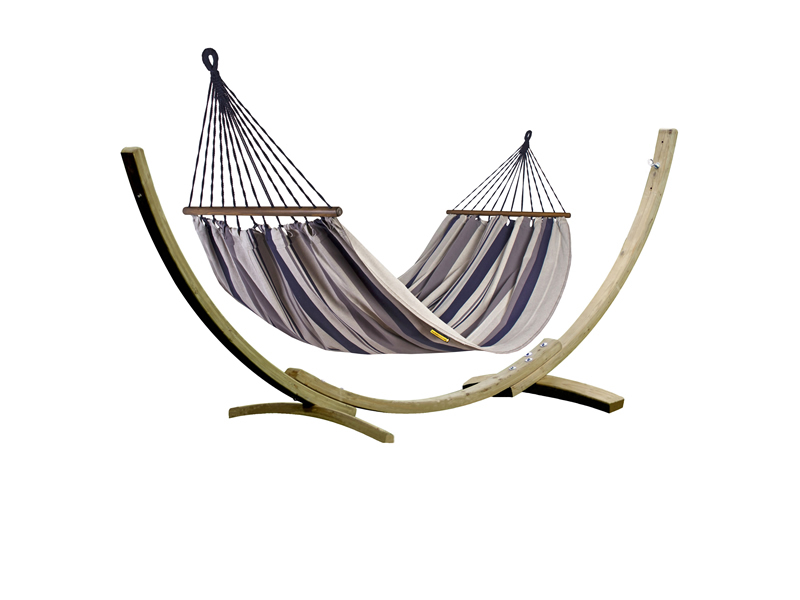 Hammock set consisting of: hammock H in color 239 from the collection of KOALA, 2 pillows PZS, and fixing set H2_2. The regular price of such a set is 133,33€. Hammock set consisting of: hammock H in color 242 from the collection of KOALA, 2 pillows PZS, and fixing set H2_2. The regular price of such a set is 133,33€. 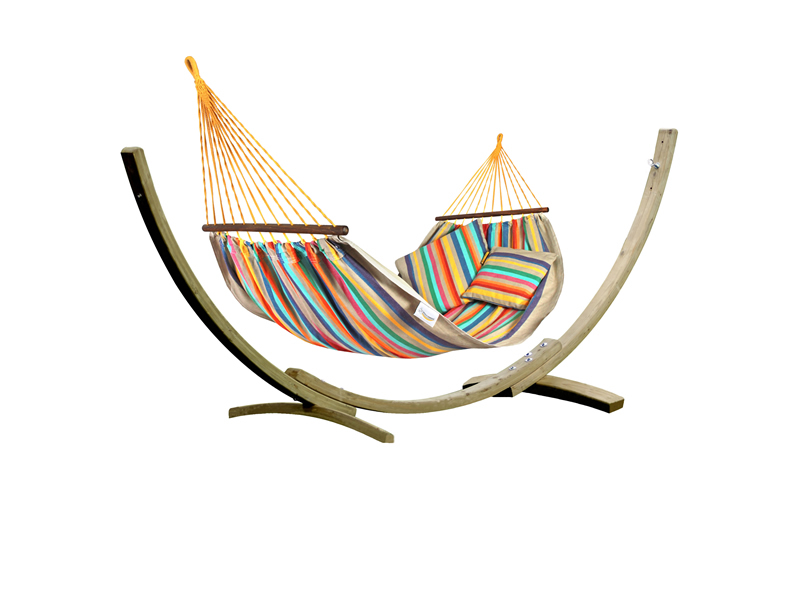 Hammock set consisting of: hammock H in color 253 from the collection of KOALA, 2 pillows PZS, and fixing set H2_2. The regular price of such a set is 133,33€. 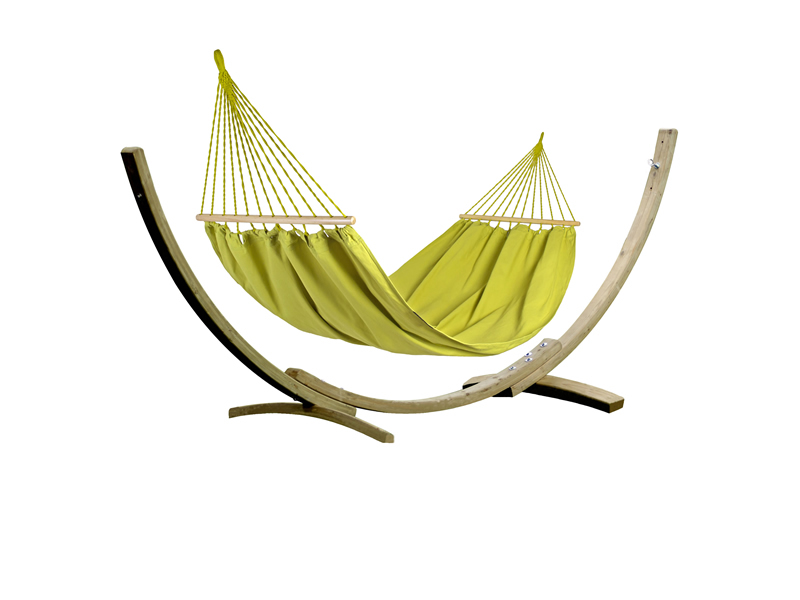 Hammock set consisting of: hammock H in color 254 from the collection of KOALA, 2 pillows PZS, and fixing set H2_2. The regular price of such a set is 133,33€. 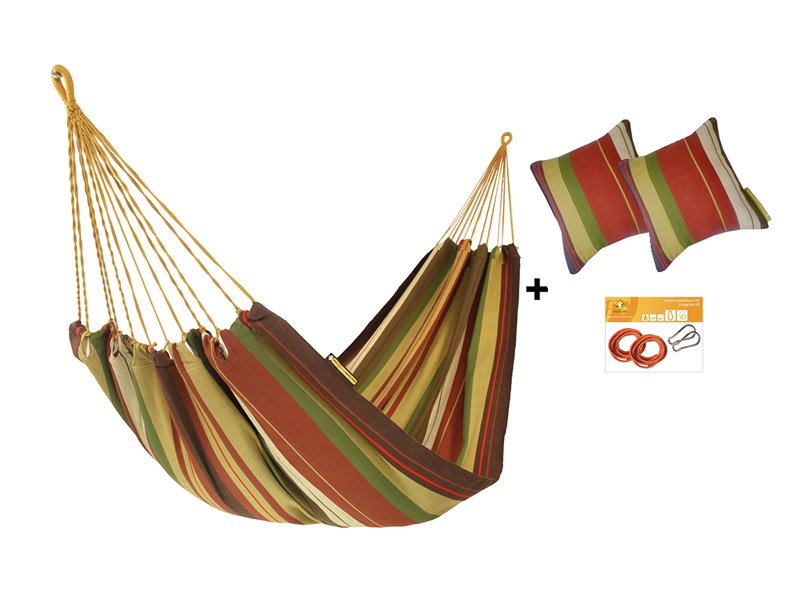 Hammock set consisting of: hammock H in color 255 from the collection of KOALA, 2 pillows PZS, and fixing set H2_2. The regular price of such a set is 133,33€. 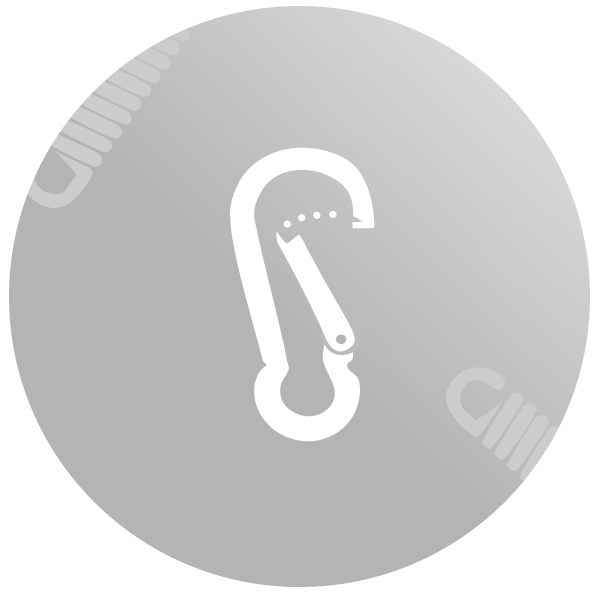 Hammock set consisting of: hammock H in color 256 from the collection of KOALA, 2 pillows PZS, and fixing set H2_2. The regular price of such a set is 133,33€. Hammock set consisting of: hammock H in color 272 from the collection of KOALA, 2 pillows PZS, and fixing set H2_2. The regular price of such a set is 133,33€. Hammock set consisting of: hammock H in color 274 from the collection of KOALA, 2 pillows PZS, and fixing set H2_2. The regular price of such a set is 133,33€. Hammock set consisting of: hammock H in color 278 from the collection of KOALA, 2 pillows PZS, and fixing set H2_2. The regular price of such a set is 133,33€. Hammock set consisting of: hammock H in color 288 from the collection of KOALA, 2 pillows PZS, and fixing set H2_2. The regular price of such a set is 133,33€. Hammock set consisting of: hammock H in color 289 from the collection of KOALA, 2 pillows PZS, and fixing set H2_2. The regular price of such a set is 133,33€. 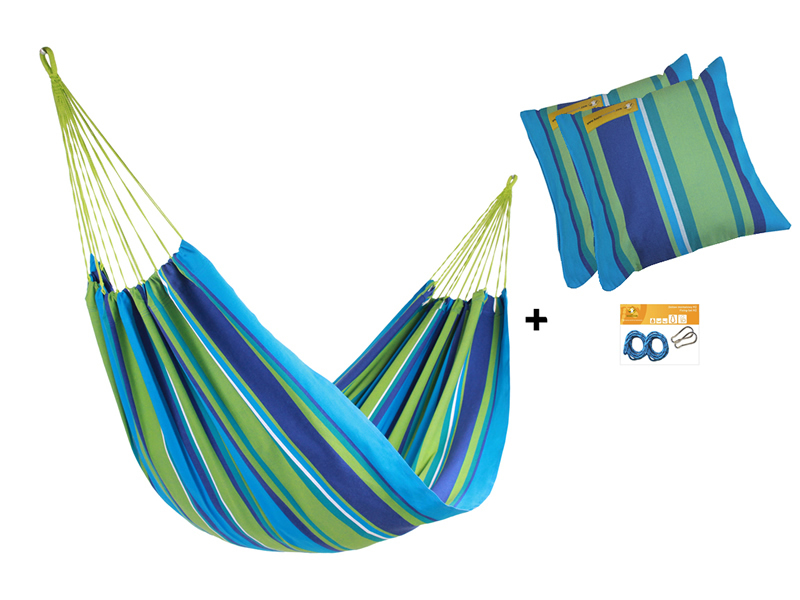 Hammock set consisting of: hammock H in color 290 from the collection of KOALA, 2 pillows PZS, and fixing set H2_2. The regular price of such a set is 133,33€. Hammock set consisting of: hammock H in color 296 from the collection of KOALA, 2 pillows PZS, and fixing set H2_2. The regular price of such a set is 133,33€. Hammock set consisting of: hammock H in color 297 from the collection of KOALA, 2 pillows PZS, and fixing set H2_2. The regular price of such a set is 133,33€. Hammock set consisting of: hammock H in color 299 from the collection of KOALA, 2 pillows PZS, and fixing set H2_2. The regular price of such a set is 133,33€. Hammock set consisting of: hammock H in color 303 from the collection of KOALA, 2 pillows PZS, and fixing set H2_2. The regular price of such a set is 133,33€. Hammock set consisting of: hammock H in color 304 from the collection of KOALA, 2 pillows PZS, and fixing set H2_2. The regular price of such a set is 133,33€. Hammock set consisting of: hammock H in color 305 from the collection of KOALA, 2 pillows PZS, and fixing set H2_2. The regular price of such a set is 133,33€. 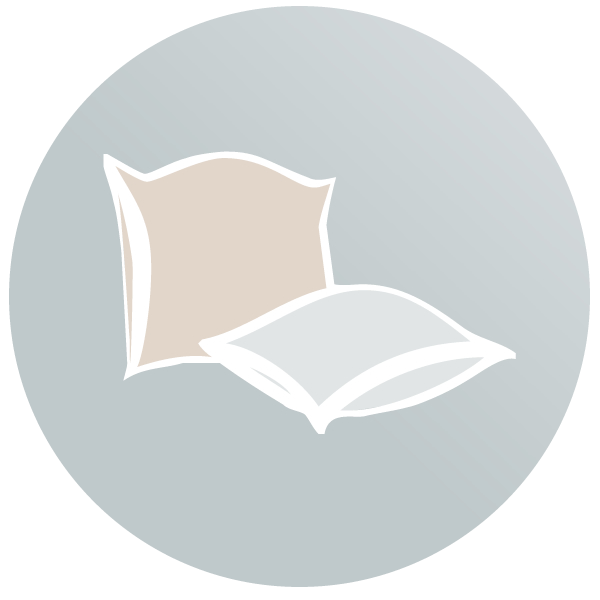 Hammock set consisting of: hammock HW in color 188 from the collection of KOALA, 2 pillows PZS, and fixing set H2_2. The regular price of such a set is 139,35€. Hammock set consisting of: hammock HW in color 204 from the collection of KOALA, 2 pillows PZS, and fixing set H2_2. The regular price of such a set is 139,35€. Hammock set consisting of: hammock HW in color 212 from the collection of KOALA, 2 pillows PZS, and fixing set H2_2. The regular price of such a set is 139,35€. Hammock set consisting of: hammock HW in color 217 from the collection of KOALA, 2 pillows PZS, and fixing set H2_2. The regular price of such a set is 139,35€. 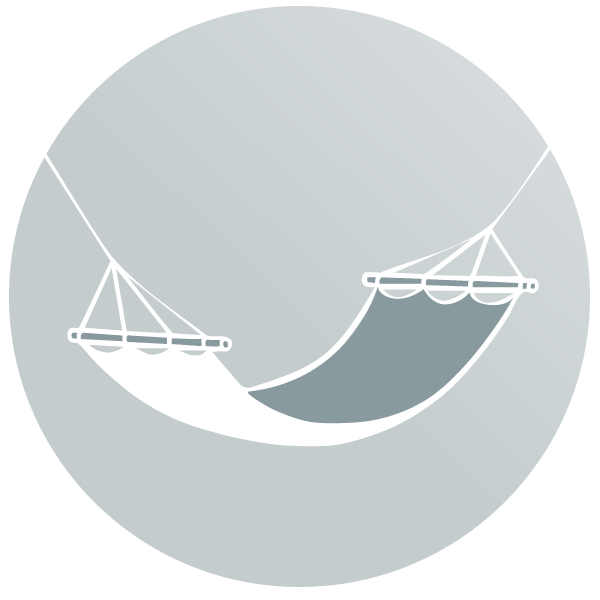 Hammock set consisting of: hammock HW in color 218 from the collection of KOALA, 2 pillows PZS, and fixing set H2_2. The regular price of such a set is 139,35€. 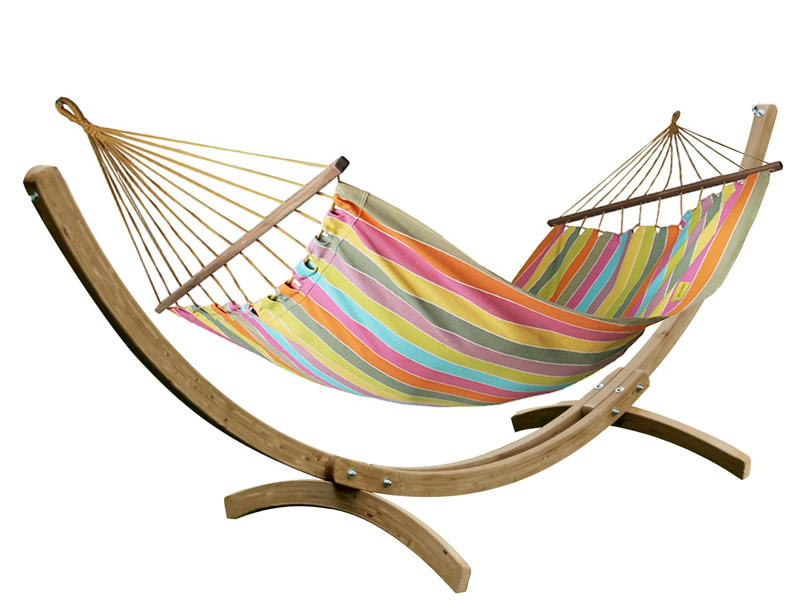 Hammock set consisting of: hammock HW in color 233 from the collection of KOALA, 2 pillows PZS, and fixing set H2_2. The regular price of such a set is 139,35€. 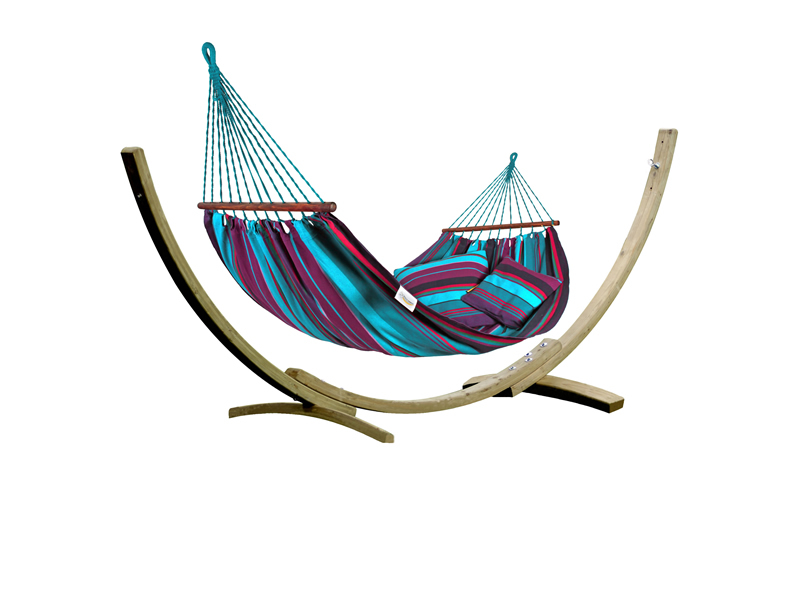 Hammock set consisting of: hammock HW in color 239 from the collection of KOALA, 2 pillows PZS, and fixing set H2_2. The regular price of such a set is 139,35€. 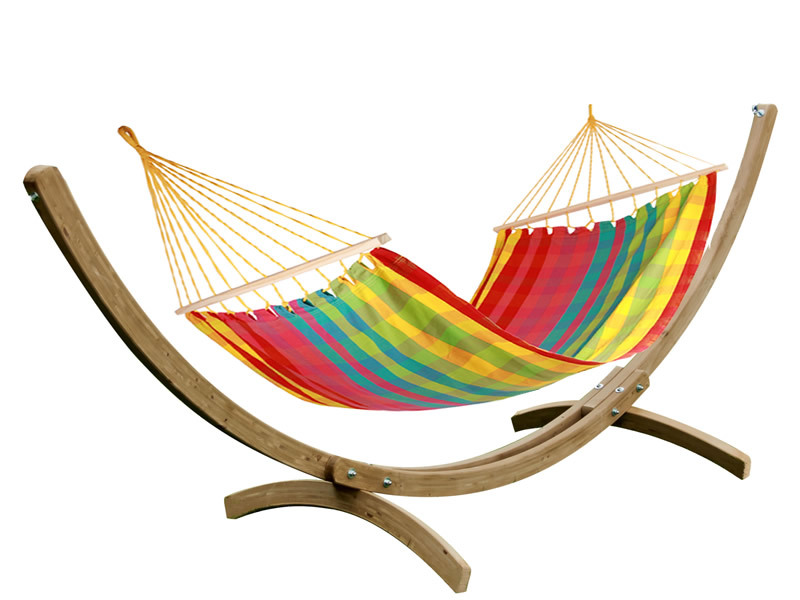 Hammock set consisting of: hammock HW in color 242 from the collection of KOALA, 2 pillows PZS, and fixing set H2_2. The regular price of such a set is 139,35€. Hammock set consisting of: hammock HW in color 244 from the collection of KOALA, 2 pillows PZS, and fixing set H2_2. The regular price of such a set is 139,35€. 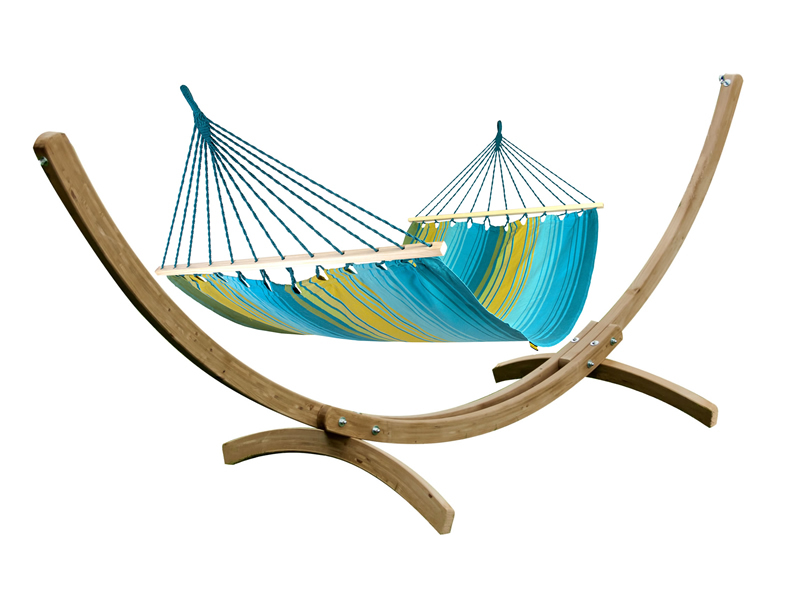 Hammock set consisting of: hammock HW in color 253 from the collection of KOALA, 2 pillows PZS, and fixing set H2_2. The regular price of such a set is 139,35€. 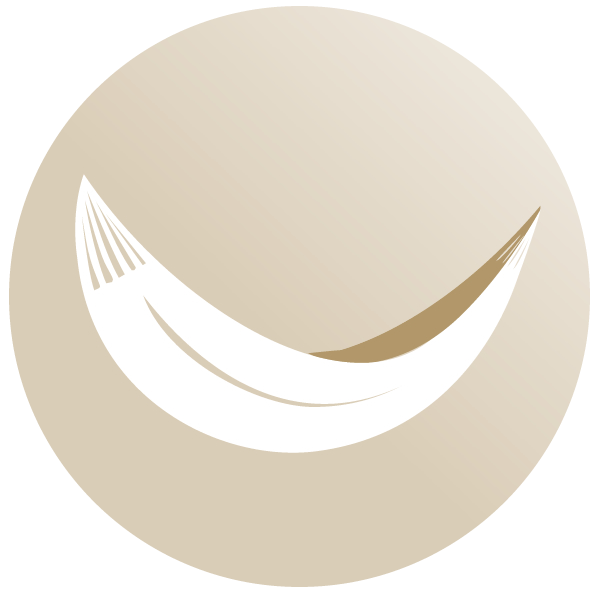 Hammock set consisting of: hammock HW in color 254 from the collection of KOALA, 2 pillows PZS, and fixing set H2_2. The regular price of such a set is 139,35€. 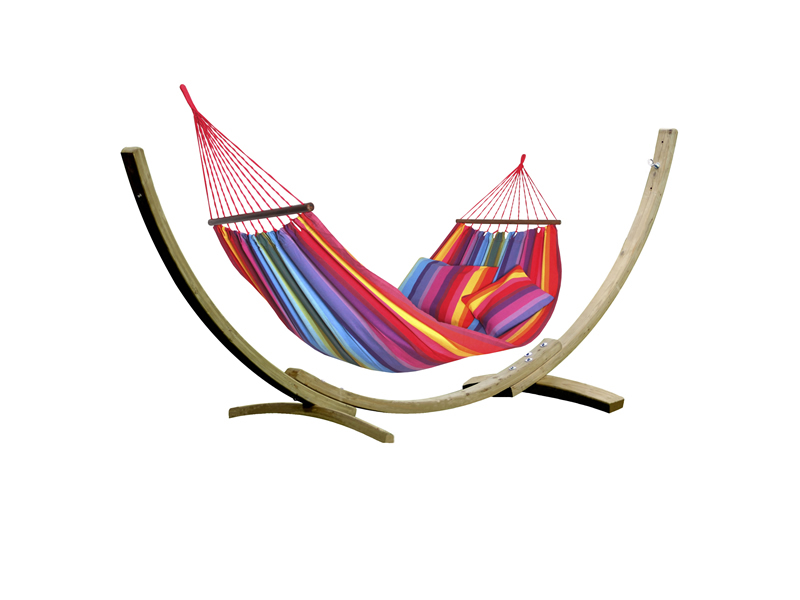 Hammock set consisting of: hammock HW in color 256 from the collection of KOALA, 2 pillows PZS, and fixing set H2_2. The regular price of such a set is 139,35€. Hammock set consisting of: hammock HW in color 267 from the collection of KOALA, 2 pillows PZS, and fixing set H2_2. The regular price of such a set is 139,35€. Hammock set consisting of: hammock HW in color 272 from the collection of KOALA, 2 pillows PZS, and fixing set H2_2. The regular price of such a set is 139,35€. Hammock set consisting of: hammock HW in color 278 from the collection of KOALA, 2 pillows PZS, and fixing set H2_2. The regular price of such a set is 139,35€. Hammock set consisting of: hammock HW in color 288 from the collection of KOALA, 2 pillows PZS, and fixing set H2_2. The regular price of such a set is 139,35€. Hammock set consisting of: hammock HW in color 289 from the collection of KOALA, 2 pillows PZS, and fixing set H2_2. The regular price of such a set is 139,35€. 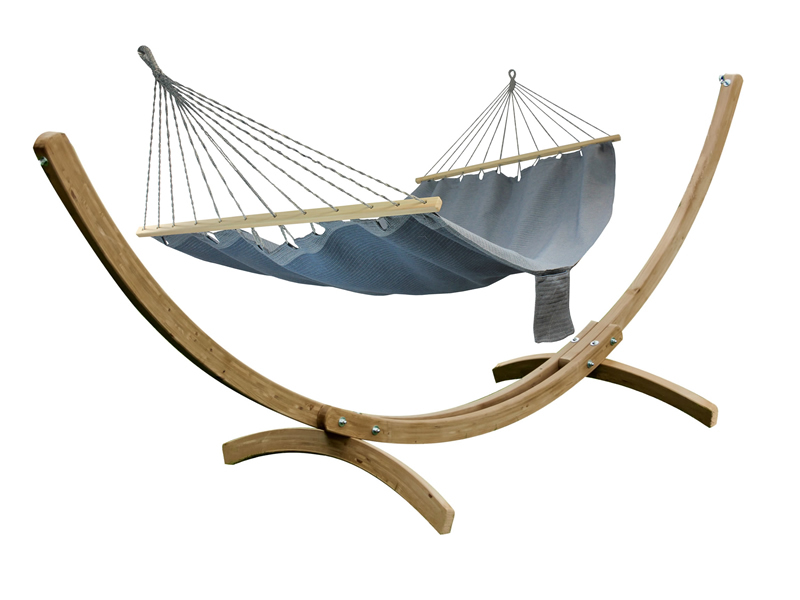 Hammock set consisting of: hammock HW in color 290 from the collection of KOALA, 2 pillows PZS, and fixing set H2_2. The regular price of such a set is 139,35€. Hammock set consisting of: hammock HW in color 294 from the collection of KOALA, 2 pillows PZS, and fixing set H2_2. The regular price of such a set is 139,35€. Hammock set consisting of: hammock HW in color 297 from the collection of KOALA, 2 pillows PZS, and fixing set H2_2. The regular price of such a set is 139,35€. Hammock set consisting of: hammock HW in color 298 from the collection of KOALA, 2 pillows PZS, and fixing set H2_2. The regular price of such a set is 139,35€. 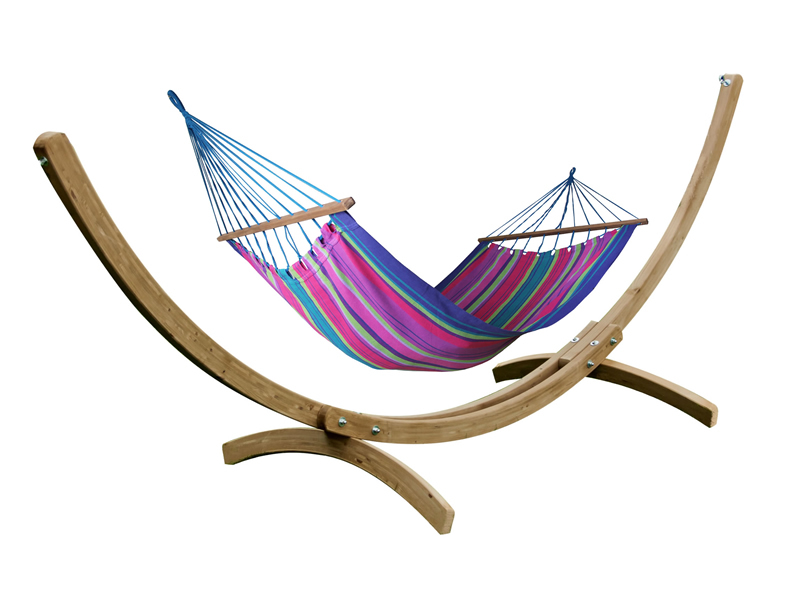 Hammock set consisting of: hammock HW in color 299 from the collection of KOALA, 2 pillows PZS, and fixing set H2_2. The regular price of such a set is 139,35€. Garden set KOALA including: a cotton family garden hammock HSL of the KOALA series, colour 154c and a large wooden elegant hammock stand JUKATAN, olive colour. Garden set KOALA including: a cotton family garden hammock HSL of the KOALA series, colour 209 and a large wooden elegant hammock stand JUKATAN, olive colour. Garden set KOALA including: a cotton family garden hammock HSL of the KOALA series, colour 218 and a large wooden elegant hammock stand JUKATAN, olive colour. Garden set KOALA including: a cotton family garden hammock HSL of the KOALA series, colour 239 and a large wooden elegant hammock stand JUKATAN, olive colour. Garden set KOALA including: a cotton family garden hammock HSL of the KOALA series, colour 243 and a large wooden elegant hammock stand JUKATAN, olive colour. Garden set KOALA including: a cotton family garden hammock HSL of the KOALA series, colour 249 and a large wooden elegant hammock stand JUKATAN, olive colour. Garden set KOALA including: a cotton family garden hammock HSL of the KOALA series, colour 250 and a large wooden elegant hammock stand JUKATAN, olive colour. Garden set KOALA including: a cotton family garden hammock HSL of the KOALA series, colour 253 and a large wooden elegant hammock stand JUKATAN, olive colour. Garden set KOALA including: a cotton family garden hammock HSL of the KOALA series, colour 254 and a large wooden elegant hammock stand JUKATAN, olive colour. Garden set KOALA including: a cotton family garden hammock HSL of the KOALA series, colour 255 and a large wooden elegant hammock stand JUKATAN, olive colour. Garden set KOALA including: a cotton family garden hammock HSL of the KOALA series, colour 256 and a large wooden elegant hammock stand JUKATAN, olive colour. Garden set KOALA including: a cotton family garden hammock HSL of the KOALA series, colour 269 and a large wooden elegant hammock stand JUKATAN, olive colour. Garden set KOALA including: a cotton family garden hammock HSL of the KOALA series, colour 272 and a large wooden elegant hammock stand JUKATAN, olive colour. Garden set KOALA including: a cotton family garden hammock HSL of the KOALA series, colour 273 and a large wooden elegant hammock stand JUKATAN, olive colour. Garden set KOALA including: a cotton family garden hammock HSL of the KOALA series, colour 274 and a large wooden elegant hammock stand JUKATAN, olive colour. Garden set KOALA including: a cotton family garden hammock HSL of the KOALA series, colour 278 and a large wooden elegant hammock stand JUKATAN, olive colour. Garden set KOALA including: a cotton family garden hammock HSL of the KOALA series, colour 289 and a large wooden elegant hammock stand JUKATAN, olive colour. Garden set KOALA including: a cotton family garden hammock HSL of the KOALA series, colour 290 and a large wooden elegant hammock stand JUKATAN, olive colour. Garden set KOALA including: a cotton family garden hammock HSL of the KOALA series, colour 297 and a large wooden elegant hammock stand JUKATAN, olive colour. Garden set KOALA including: a cotton family garden hammock HSL of the KOALA series, colour 299 and a large wooden elegant hammock stand JUKATAN, olive colour. Garden set KOALA including: a cotton family garden hammock HSL of the KOALA series, colour 303 and a large wooden elegant hammock stand JUKATAN, olive colour. 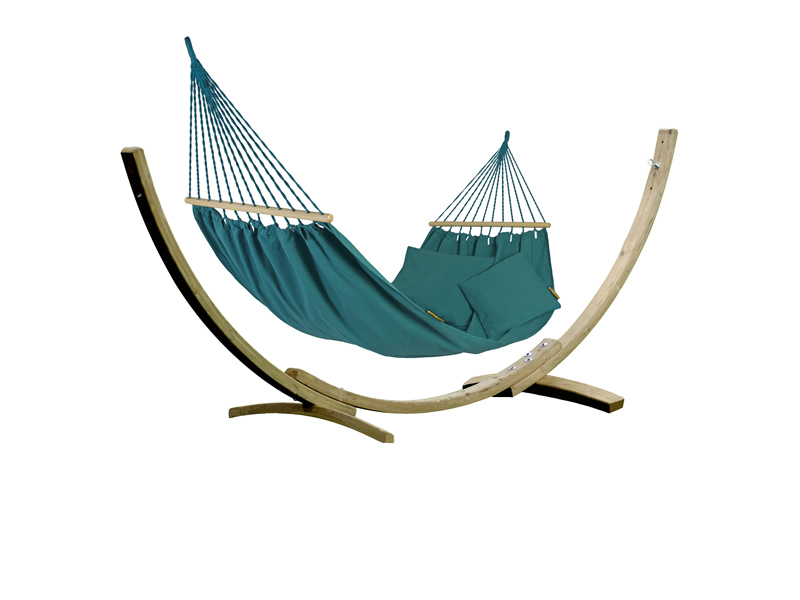 Garden set KOALA including: a cotton family garden hammock HSL of the KOALA series, colour 304 and a large wooden elegant hammock stand JUKATAN, olive colour. Garden set KOALA including: a cotton family garden hammock HSL of the KOALA series, colour 315 and a large wooden elegant hammock stand JUKATAN, olive colour. Garden set KOALA including: a cotton family garden hammock HSL of the KOALA series, colour 319 and a large wooden elegant hammock stand JUKATAN, olive colour. Garden set KOALA including: a cotton family garden hammock HSL of the KOALA series, colour 323 and a large wooden elegant hammock stand JUKATAN, olive colour. 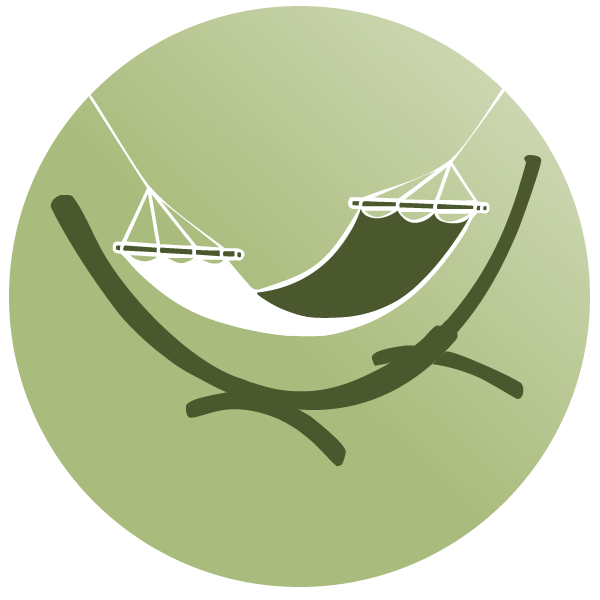 Garden set KOALA including: a cotton family garden hammock HW of the KOALA series, colour 218 and a large wooden elegant hammock stand BARCO, olive colour. 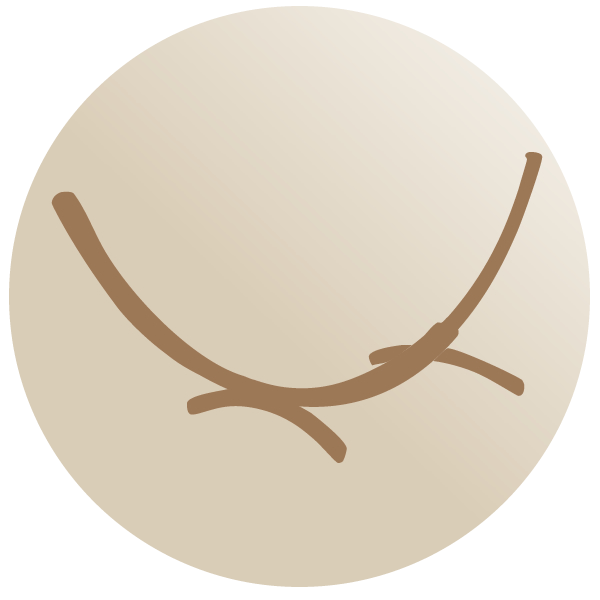 Hammock set Koala consisting of: cotton family garden hammock with spreader bars HSL of series KOALA large, elegant a wooden hammock stand Barco in olive color. 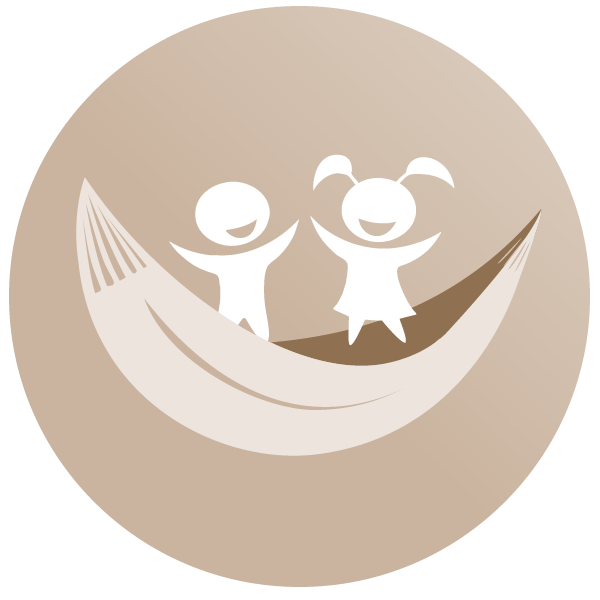 Hammock set KOALA including: garden hammock HS and a wooden hammock stand AZTEK. 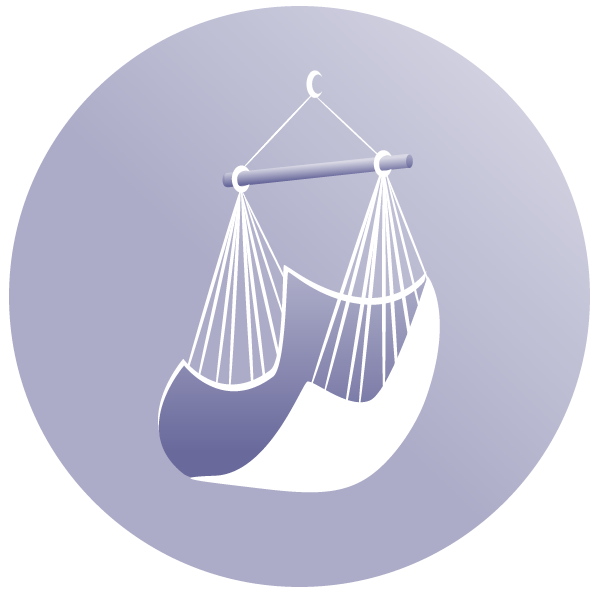 Hammock set consisting of: Alicante Swing Stand oraz wooden Hammock Chair Swing Chair Single (2),complete with cushion.